At Specsavers, students can save 25% off the latest designer glasses. So you’ll pay only £74.25 for glasses from our £99 designer ranges. That includes exclusive styles from Puma, Karl Lagerfeld, FCUK®, Osiris, Aurora and Red or Dead, and the latest styles from BOSS Orange, Karen Millen, Max&Co, Timberland, Quiksilver, and Tommy Hilfiger. 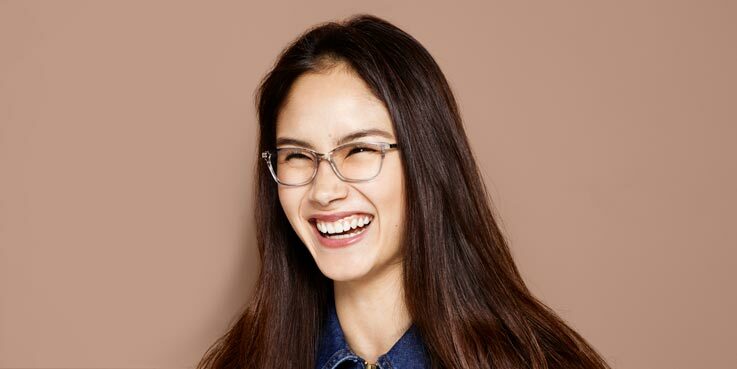 You can also use your NUS Extra Card or other valid student ID to get the opticians’ student discount on any pair of glasses from our £69 range and above. All our glasses come with standard single vision lenses and a scratch-resistant treatment. Cannot be used with other offers. One pair of complete glasses only. Excludes reglazes, safety eyewear, contact lens products, non-prescription sunglasses. Discount not transferable in whole or part for cash. UK stores only.